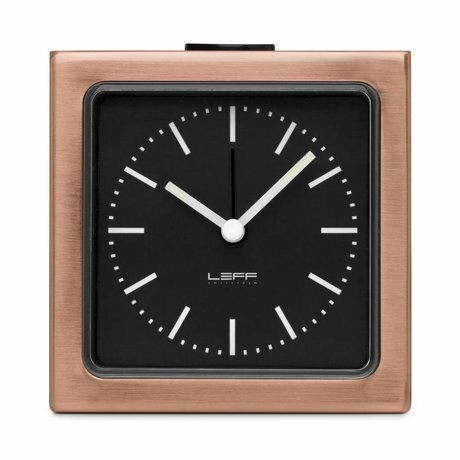 LEFF Amsterdam shop - Wonen met LEF! 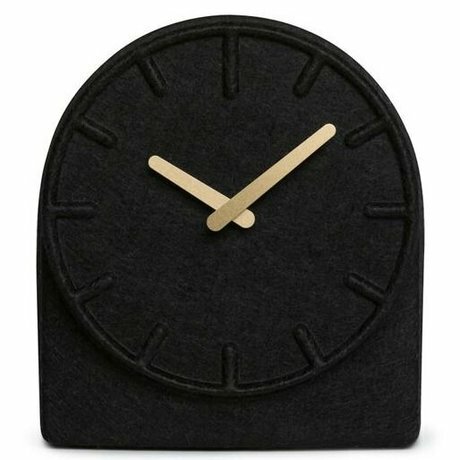 Time is all around us. 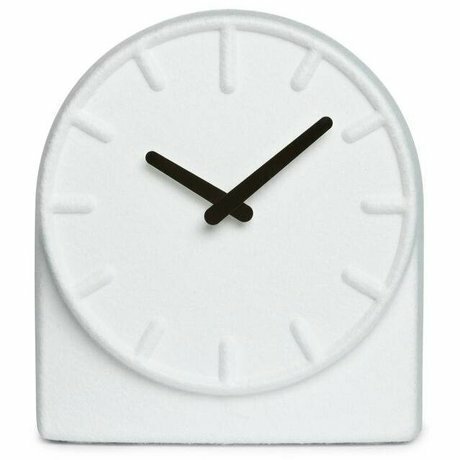 Everybody has a clock in the house, a watch or time on a smartphone. 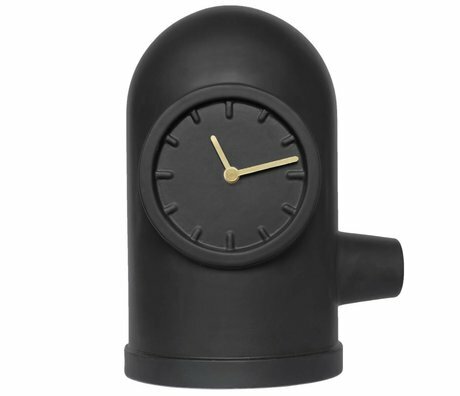 Yet Arno and Dennis decided to design clocks. 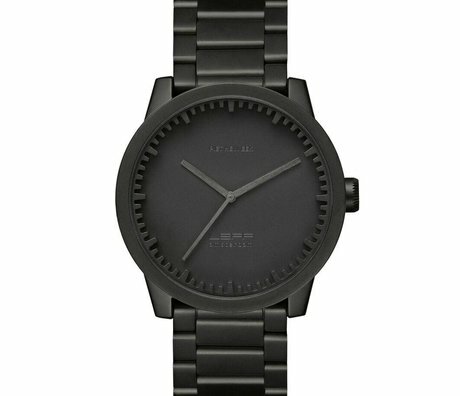 Leff real guys! 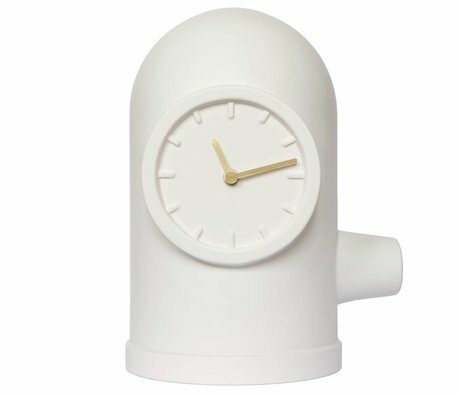 Did you know that even the clocks are sold in the shop of the Museum? Real artworks LEFF Amsterdam. 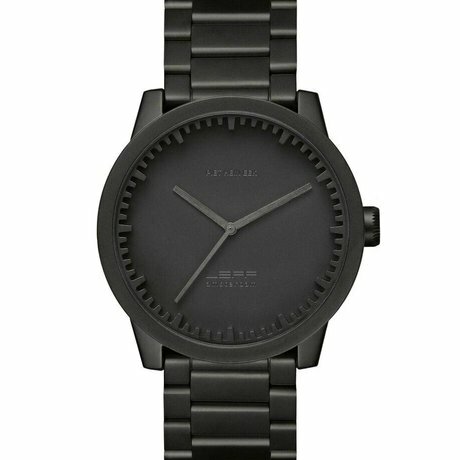 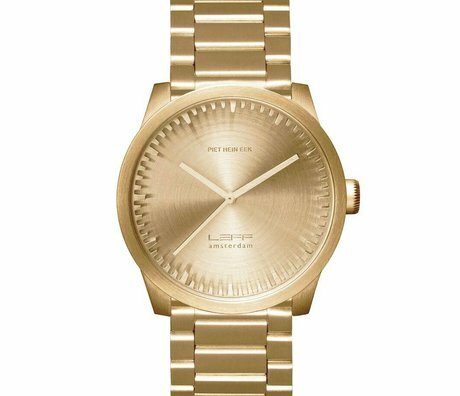 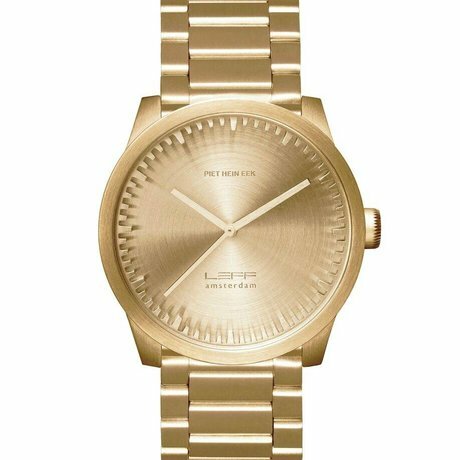 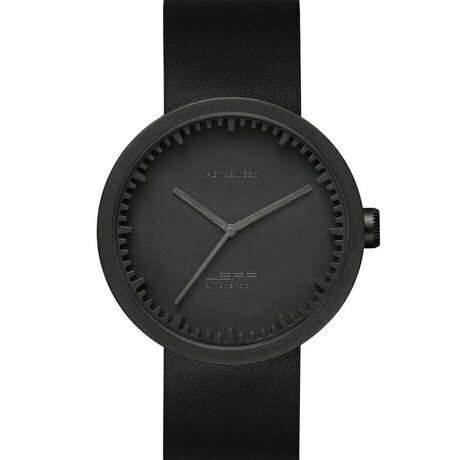 Besides clocks are also excellent watches available. 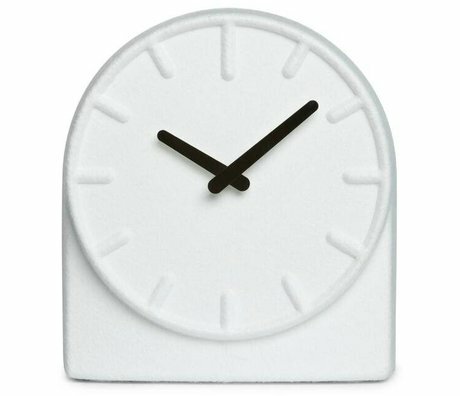 For more inspiration on our clocks and clocks of all brands on wonenmetlef.nl. 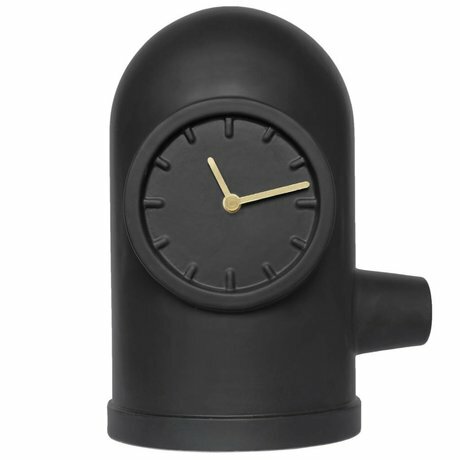 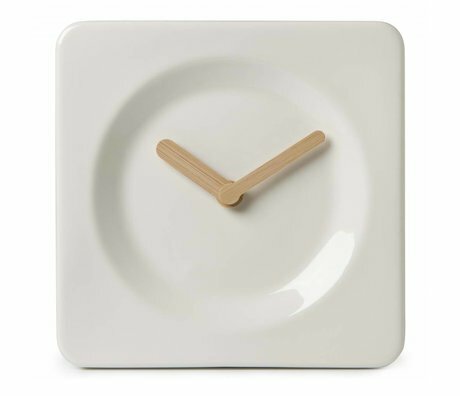 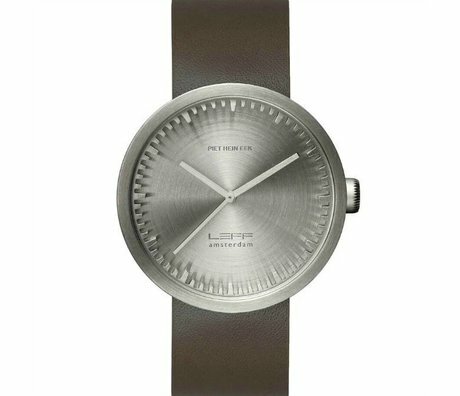 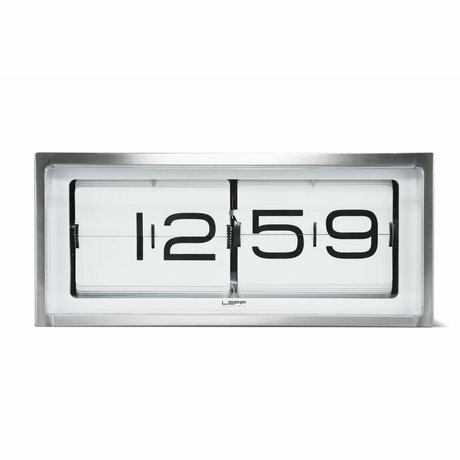 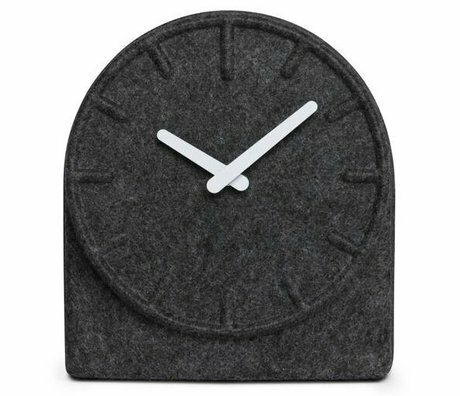 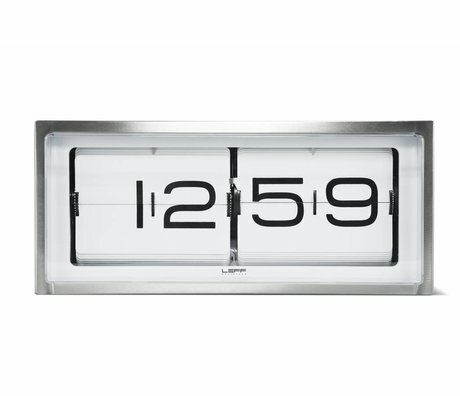 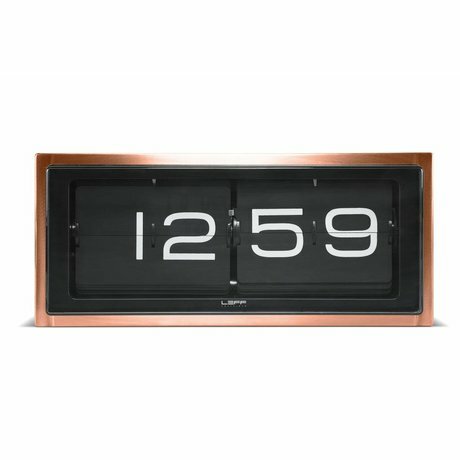 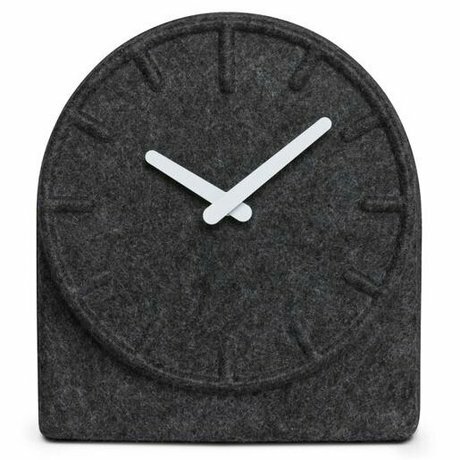 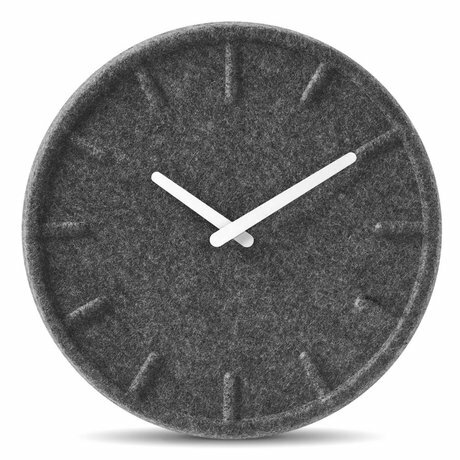 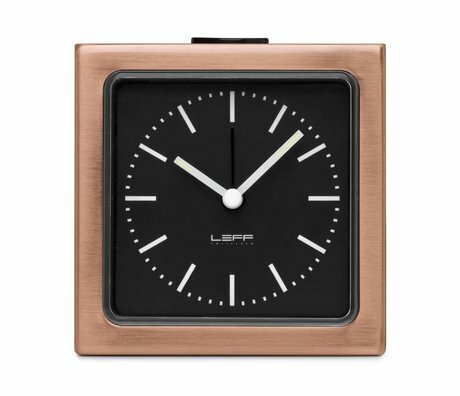 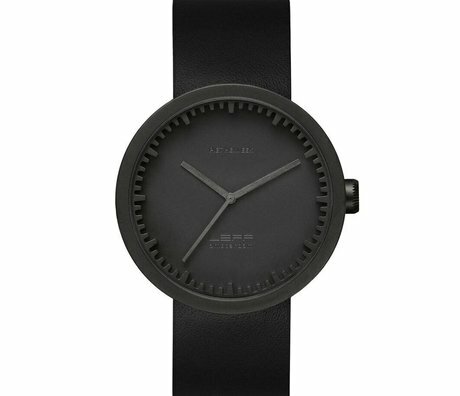 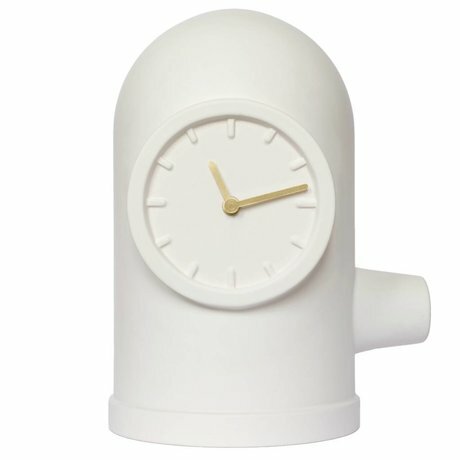 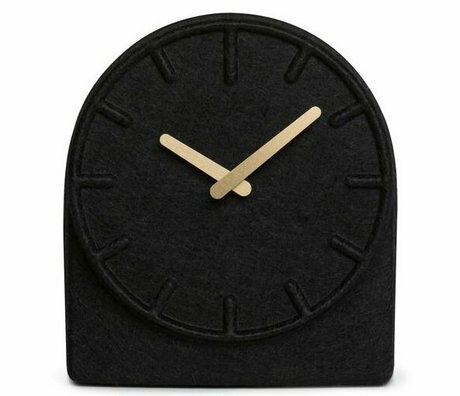 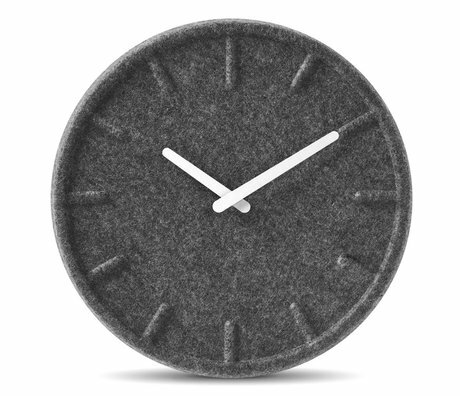 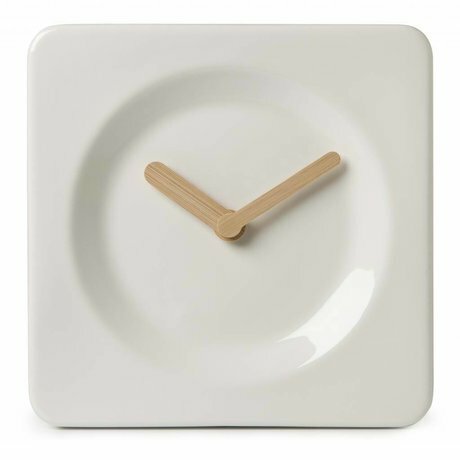 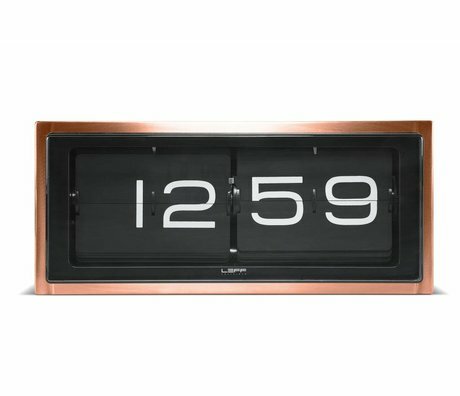 All clocks LEFF Amsterdam can be found in the LEFF Amsterdam shop!